Ink Splattering and washing across background/ Ink Splatter/Ink splatter perfect for use in blending modes. hd00:12Paper absorbs ink paint. Macro. 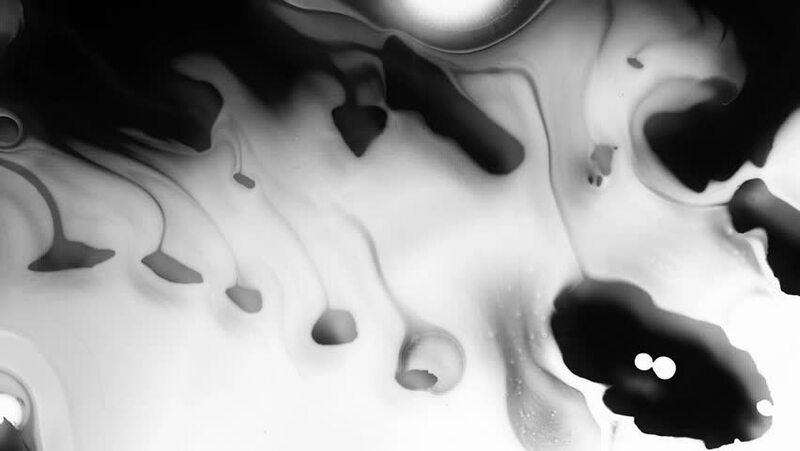 Painted black ink light box element. hd00:16Ink Splatter/Ink Bloom/Perfect for compositing. hd00:16Paper absorbs ink paint. Painted black ink light box element. Sequences. hd00:10Close up of cosmetologist making microblading procedure. hd00:10Paper absorbs ink paint. Macro. Painted black ink light box element. 4k00:134K : Abstract movement and color of the milk.